Updates on the activities of Melior Via, LLC. 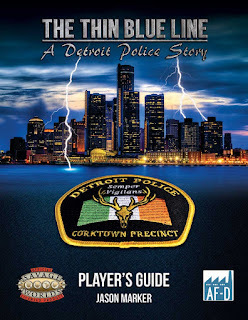 We're very pleased to announce that we've just released The Thin Blue Line - A Detroit Police Story - Player's Guide in PDF on DriveThruRPG. 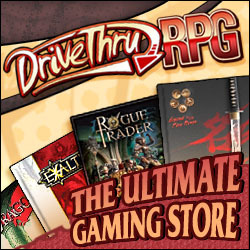 The 82 page PDF is available immediately for sale, while we wrap up the full setting guide. This book features a detailed history of paranormal Detroit, instructions on creating characters, two new Arcane Backgrounds, and a selection of gear tailored for officers of the Corktown Precinct. 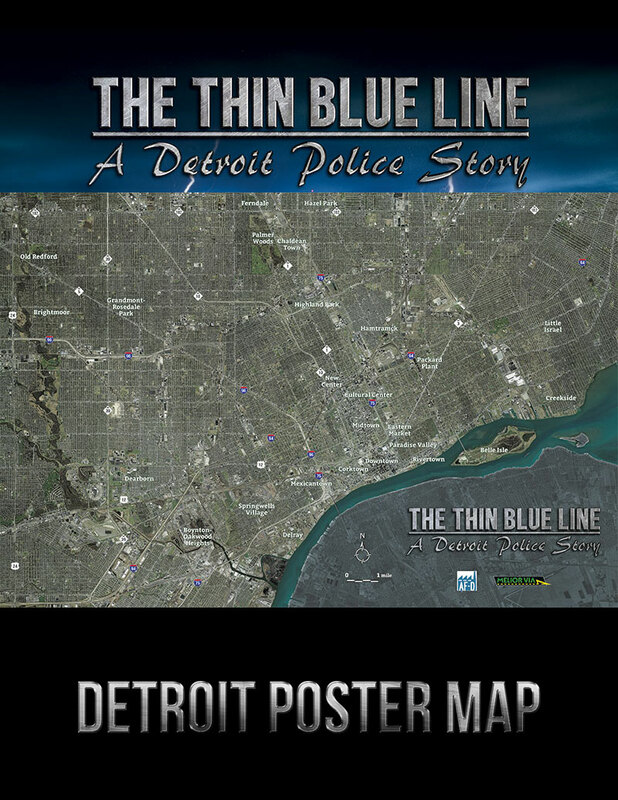 This version of The Thin Blue Line - A Detroit Police Story omits detailed information on the setting's NPCs, paranormal creatures, adventures and an adventure generator, and cursed items. All of those materials will be available in the full version, coming in September 2015. Because the full setting guide isn't yet available, buyers who purchase this product prior to the full setting's release will receive a coupon for $10.00 off the price for the PDF of the full setting. We've also put a 12" x 18" Poster Map of Detroit compiled from satellite imagery of Detroit up for sale on DriveThruRPG as well. 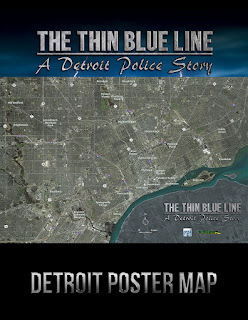 The map is $6.00, and features a detailed view of the city, including the changes that are specific to The Thin Blue Line - A Detroit Police Story setting. The map is already included in the book and PDF versions, but this printout is not split across two pages. It is nicely sized for hanging on the precinct wall (IE, your game room), and tracking paranormal outbreaks. ICONS and associated marks and logos are trademarks of Steve Kenson and Adamant Entertainment, and are used under license. See http://www.adamantentertainment.com for more information on ICONS Superpowered Roleplaying. Copyright 2011, Melior Via, LLC. Theme images by mammuth. Powered by Blogger.